Bladerunner BR RIB 35 will be making one more journey on 3 December when it features in the Bonhams auction at Mercedes-Benz Brooklands, one of the highlights of the annual sale. Now, that very same sleek, futuristic boat built by British yard Ice Marine, and used during the London 2012 Olympics opening ceremony will be up for grabs at the Bonhams sale at Mercedes-Benz World Brooklands on December 3rd. This very piece of British sporting history, which comes complete with its original heavy customization appointments, is expected to garner a handsome price of $402,600. “After a fantastic summer of British sporting success, Bonhams is proud to offer for sale the ultimate souvenir from the Olympic opening ceremony – what has been dubbed ‘the greatest show on earth’. The Bladerunner joins other iconic British designs in the auction including a Hawker Hurricane aircraft estimated at between £1.4 million and £1.7 million The Hawker Hurricane is a British single-seat fighter aircraft that was designed and predominantly built by Hawker Aircraft Ltd for the Royal Air Force and became renowned during the Battle of Britain. Also up for sale are a number of important automobiles, including a rare 1931 Invicta S-Type, from the former British manufacturer based in Cobham, Surrey which is estimated to fetch between £450,000 and £550,000. Alongside this the Invicta is a 1938 Jaguar SS100, estimated at £200,000 to £250,0000, a British 2-seat sports car built by SS Cars Ltd of Coventry. The SS Cars Ltd Model 100 “Jaguar” was so named as the ‘100’ reflected the capability of the 3.5-litre model to exceed 100 mph – then a remarkable speed for a production vehicle. Sad to be announcing Olympic retirement but its been a great ride and I have to say a huge thanks to all those who helped make it possible. 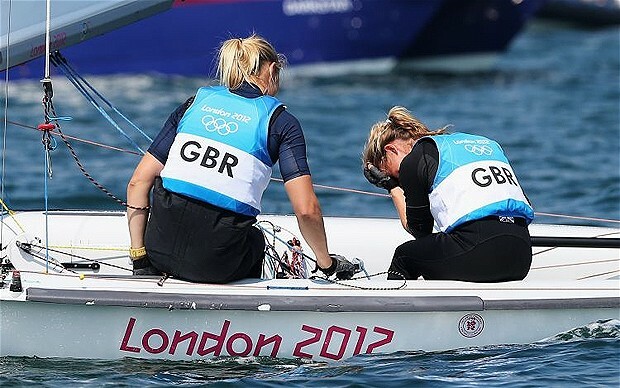 “It fills me with both relief and sadness to write these words but I can now officially confirm that I have donned my Team GB tracksuit for the last time,” Ainslie told theDaily Telegraph. 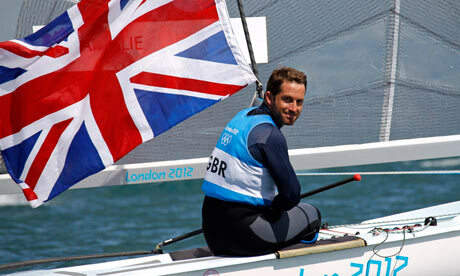 Ainslie will now concentrate on an America’s Cup World Series campaign with JP Morgan BAR. Gary Lineker : “It will get more impossible as the evening progresses, all four of those and the other eight and lots more have had unbelievably brilliant achievements. “It’s worth pointing out it will be the great British public that will decide on the night. What we’ve done this year we’re not having any voting until we’ve seen all 12 candidates and I’m sure the public will be voting in their millions. 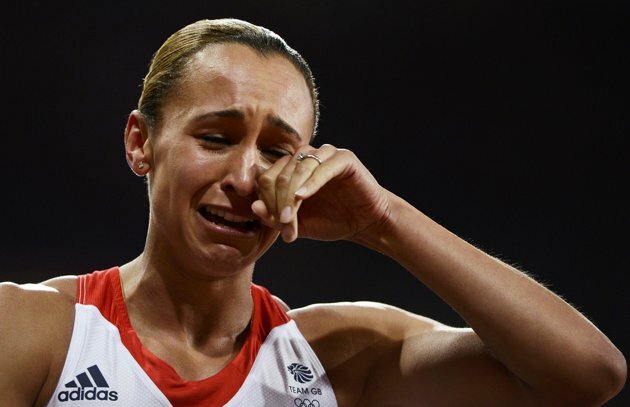 The remaining tickets for BBC Sports Personality of the Year 2012 have sold out in 40 minutes. The event, at London’s 15,000-capacity ExCeL on Sunday, 16 December, promises to be the biggest in the programme’s 59-year history after a golden summer. There are still a limited number of disabled places available, to book these please call 0333 567 0153. Sue Barker, Gary Lineker and Clare Balding will host the 2012 review. The 12 contenders for the BBC Sports Personality of the Year award will be announced on The One Show at 19:00 GMT on Monday, 26 November. With an increased shortlist of 12, in recognition of the unprecedented success of UK sportsmen and women this year, the competition for the coveted title will be one of the most hotly contested in the show’s history. 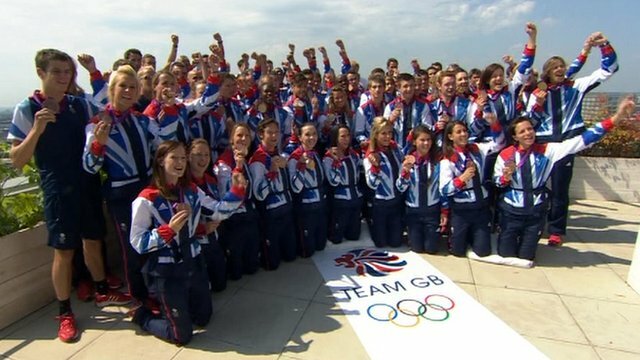 London 2012 volunteers and young people are to share 1,000 free tickets. Five hundred tickets will be given to volunteers through a random ballot and the same amount will be handed to young people from the six Olympic and Paralympic host boroughs. More than 200 people have kicked off the annual winter swimming season along the Szelag Maly Lake in the northeastern Polish city of Olsztyn. In the water of just five degrees celsius, many swimmers shouted, “it’s warm in here, it’s warm in here”, to encourage others to come in.Within minutes, all of the swimmers, many in fancy dress, ran into the lake.A host of other winter swimming activities are scheduled to be carried out at the Baltic Sea beach in the coming days.Olsztyn is the largest city around the Masurian Lakeland, a district which contains more than 2,000 lakes. Winter swimming is a traditional sport with a long history in Poland. It is much loved by the Polish because it is believed to help develop a strong mind as well as body. Olympians Mo Farah, Katherine Grainger and Jade Jones are to challenge for sporting glory as contestants in a one-off revival of 1970s TV hit Superstars, to be hosted by Gabby Logan. Team GB are taking part in a BBC1 Christmas special of the show which will also see triathlete brothers Alistair and Jonathan Brownlee going head-to-head once more. Logan – whose footballer father Terry Yorath took part in the show – said it was one of her favourite shows as a child. “I am thrilled to be hosting this special edition of Superstars. We have an incredible line-up of Olympic heroes. 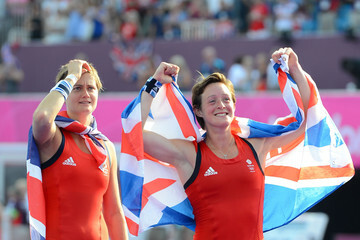 What an opportunity for them to compete against each other across a range of diverse physical challenges,” she said. Farah has already shown his abilities in TV challenges after competing in ITV1 show The Cube. The 1980 UK final with Superstar legend Brian Jacks vs decathlete Daley Thompson, also includes boxer Alan Minter and football legend Geoff Hurst. The research across Scotland shows that over one in four adults in the country has given up their time to volunteer in the past year. With the volunteering process for the Glasgow 2014 Commonwealth Games set to open tomorrow, there is likely to be a huge surge in interest from the public according to a new survey. A total of seven per cent of the adults surveyed described themselves as “very interested” in volunteering for Glasgow 2014 following the London 2012 Olympic and Paralympics, which equates to 180,000 people. This would be the equivalent of 12 people for every one role. 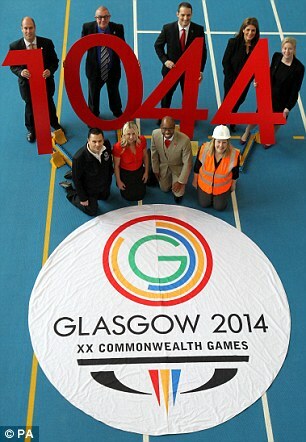 “We are very encouraged by this survey as it shows there is an appetite among people in Scotland to go out and volunteer, but, while this is positive news, there is no complacency on our part that we will get the numbers we require,” said the Glasgow 2014 head of Games workforce Valerie Mitchell. From tomorrow, people can register their interest in volunteering by clicking here. The clocks have gone back , winter is upon us but don’t forget what an incredible summers its been. 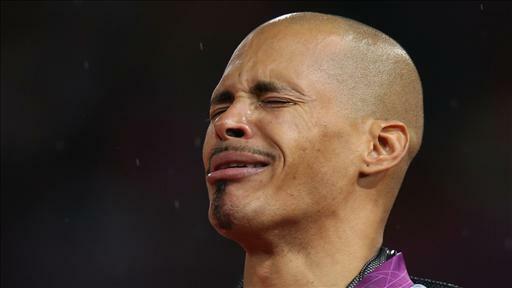 London 2012 finally got its long awaited games under way. 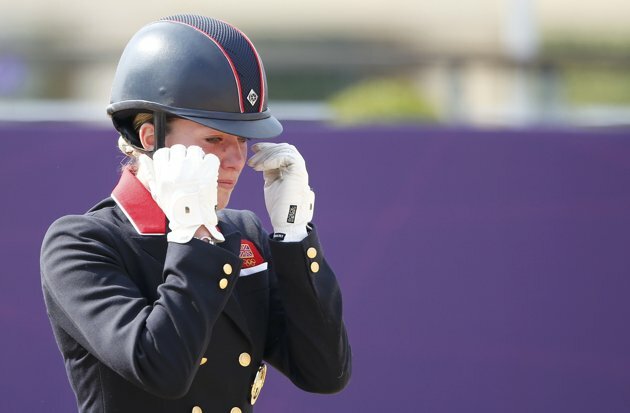 The Games received widespread acclaim for their organisation, with the volunteers, the British military, and public enthusiasm praised particularly highly. The opening ceremony, directed by Danny Boyle, received widespread acclaim. During the Games, Michael Phelps became the most decorated Olympic athlete of all time, winning his 22nd medal.Saudi Arabia, Qatar and Brunei entered female athletes for the first time, so that every currently eligible country has sent a female competitor to at least one Olympic Games. Women’s boxing was included for the first time; thus, the Games became the first at which every sport had female competitors. 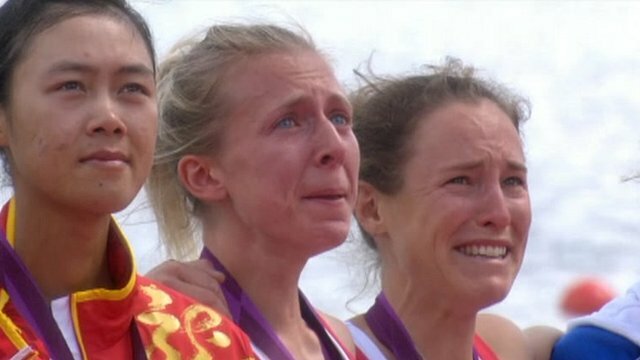 The games at times brought many of us to tears and we take a look back at some of the magic moments form London with a picture review of ” trading tears”. Ben Ainslie has claimed top spot after grabbing the British Olympic Association’s Athlete of the Year Trophy for Sailing, for the third time and the second consecutive year. “The awards evening’s a great way to bring the whole team together,” said Ainslie, an afterguard member of ORACLE TEAM USA. “I think what people don’t see is all the hard work that goes on in the background making it happen – all the support staff, coaches and administrative staff. 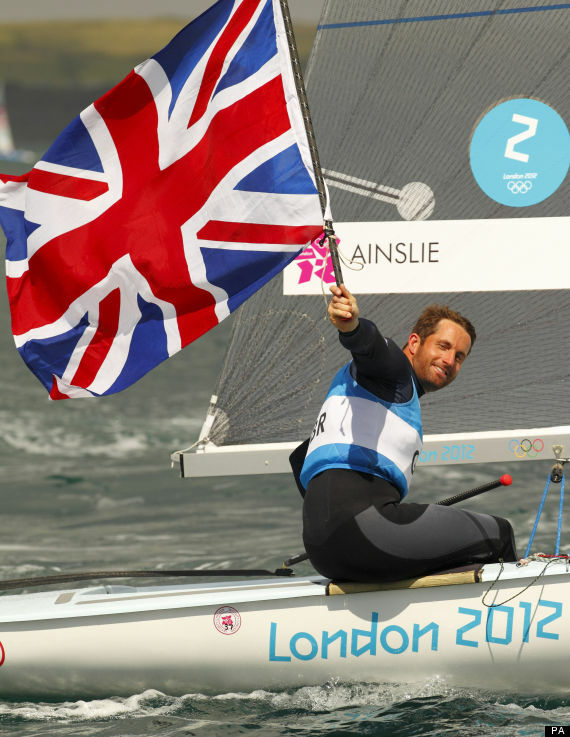 Ainslie won silver at the 1996 Olympic Games and gold in the 2000 Summer Olympics in the Laser class. 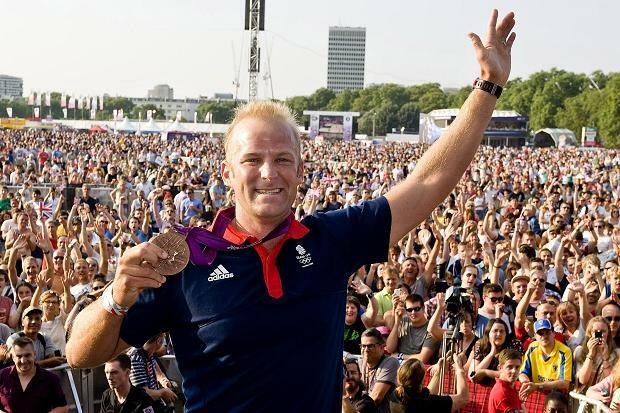 He gained some 18 kilograms (40 lb; 2 st 12 lb) and moved to the larger Finn class for the 2004 Summer Olympics, where he won gold, a feat he repeated in the 2008 and 2012 competitions.